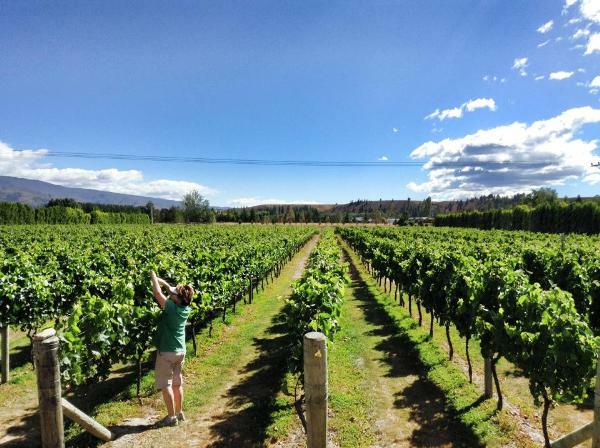 Weaver Estate Wines is a 4ha family owned & run vineyard in the Alexandra Basin, Central Otago. We are striving to produce the highest possible quality wines, varieties planted are Pinot Noir, Pinot Gris & Pinot Blanc. We also produce Pinot Noir Rose & Autumn Gris (a unique orange wine). Jess Weaver along with her partner Kilian are our winemakers. Tasting room open daily sept-easter.